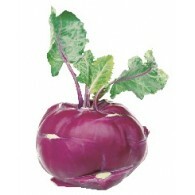 Mid-early hybrid can be harvested in 60-70days after transplanting. 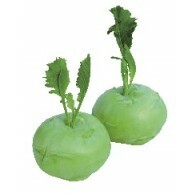 1.0-1.5kg in fruit weight with few leaves. Has heat and cold tolerance. Resistant to virus. 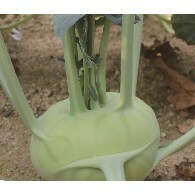 Kohlrabi hybrid with average root weight of 0.6kg~0.8kg and matures in 60 days. Suitable for dense planting with erected leaves. Has good field holding capability. 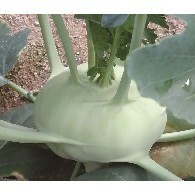 Kohlrabi hybrud can be 55 days after sowing, root weight of 1.0~1.2kg with green color. Has heat and cold tolerance. Resistant to virus.